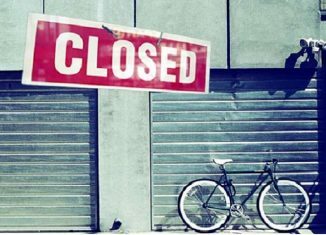 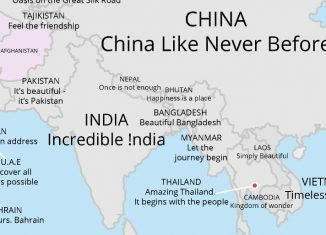 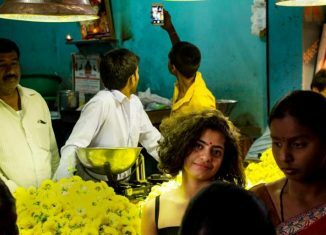 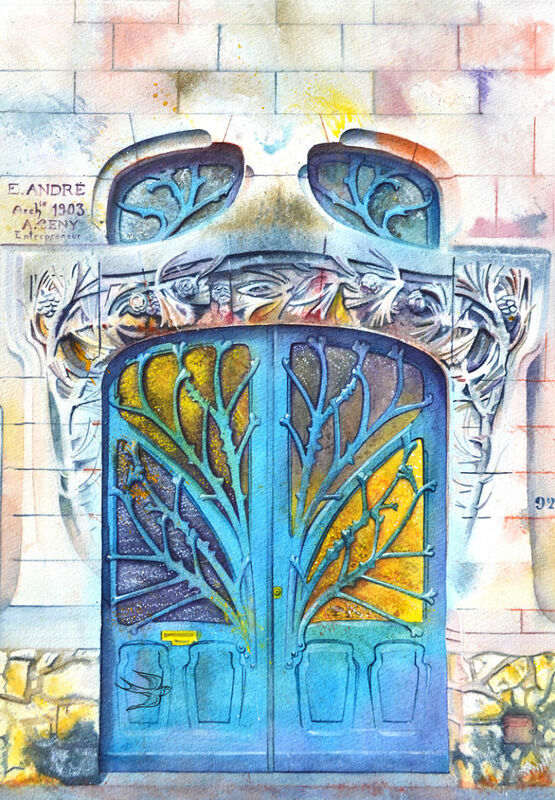 While traveling around the world, it is possible to notice one thing – none of the doors are the same. 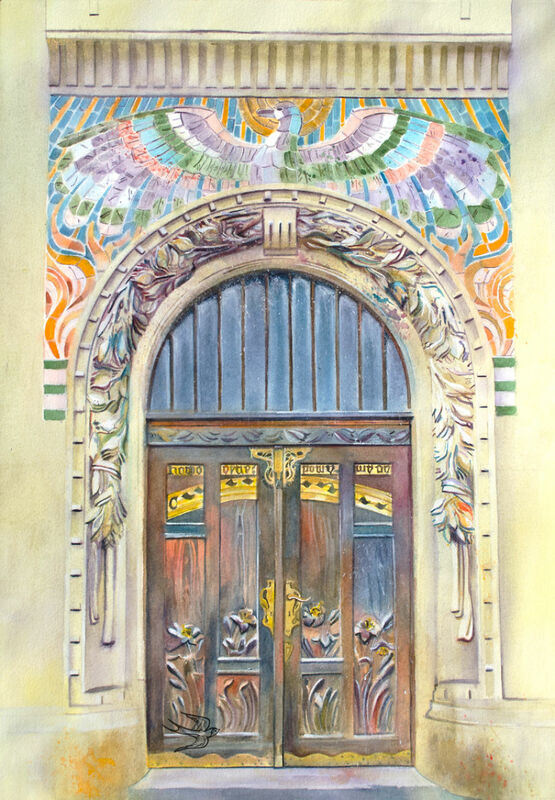 Sometimes extraordinary, outstanding and mysterious doors often are perceived as an opportunity to get into some kind of magical world. 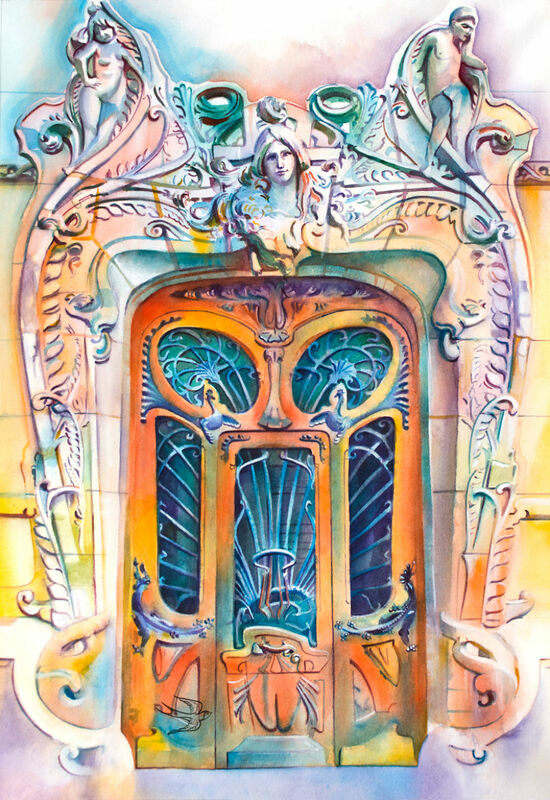 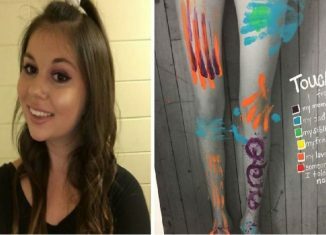 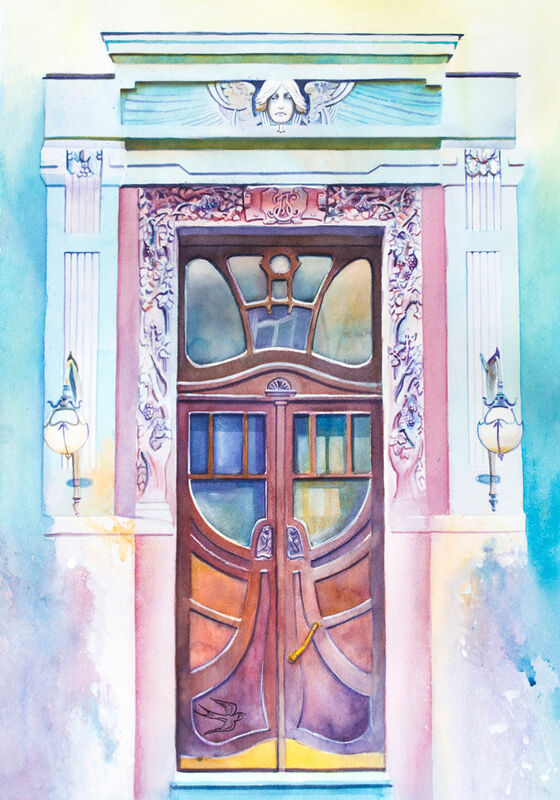 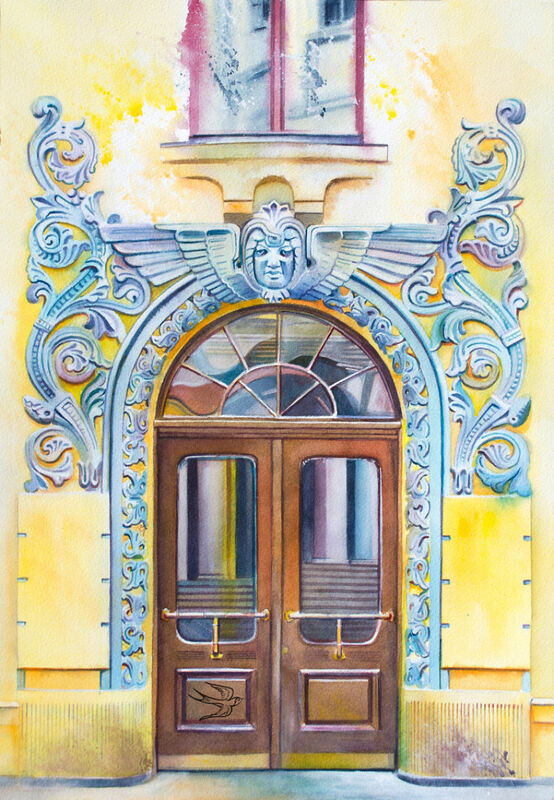 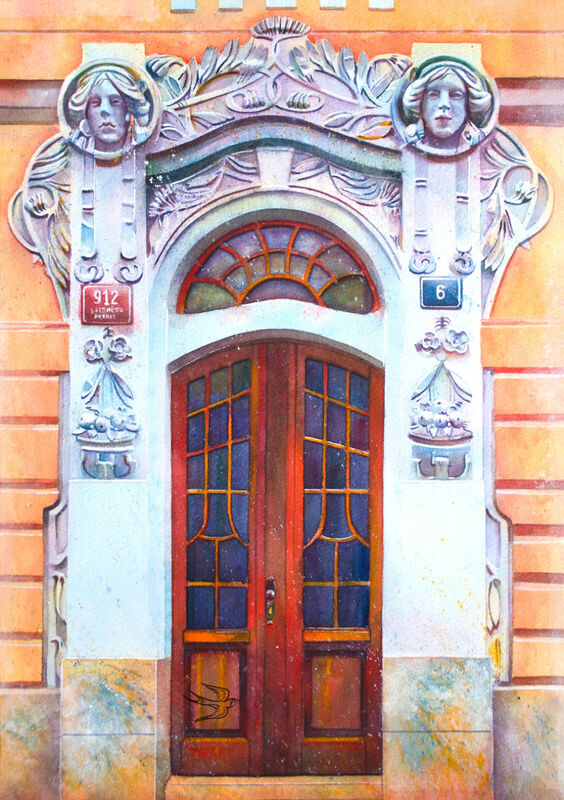 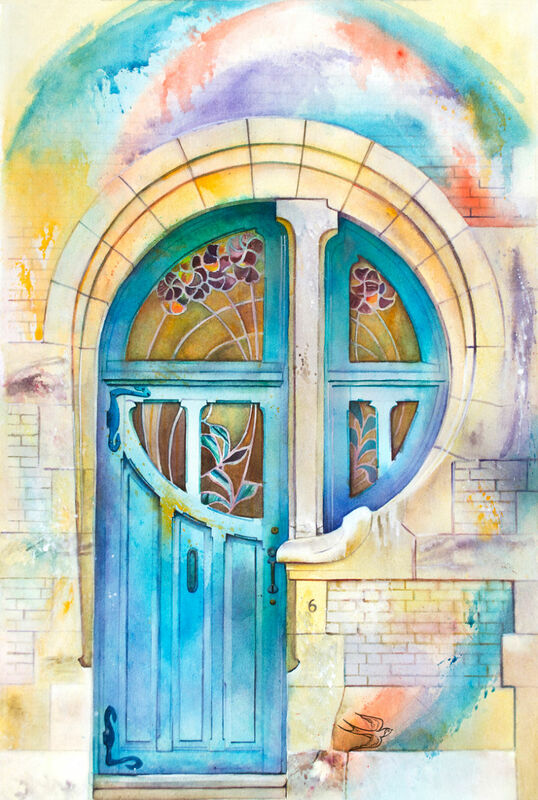 Young artist Viktoria Kravchenko draw watercolours of doors worldwide and reminds that doors can also be artwork.